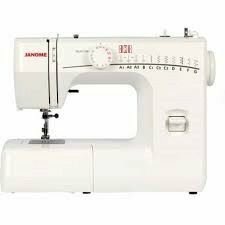 The Janome 1835 Design CD, embroider to your heart’s content. 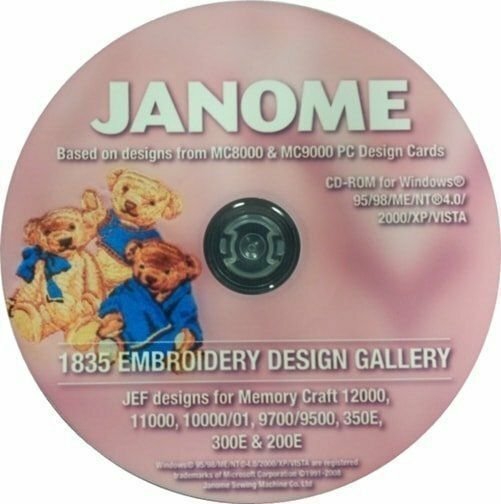 Based on the Designs that made the Janome Memory Craft 8000 and Memory Craft 9000 famous, this Janome embroidery CD places the contents of 88 different Janome embroidery cards on to one simple to use disk. 102 – Floral & Quilting Designs. 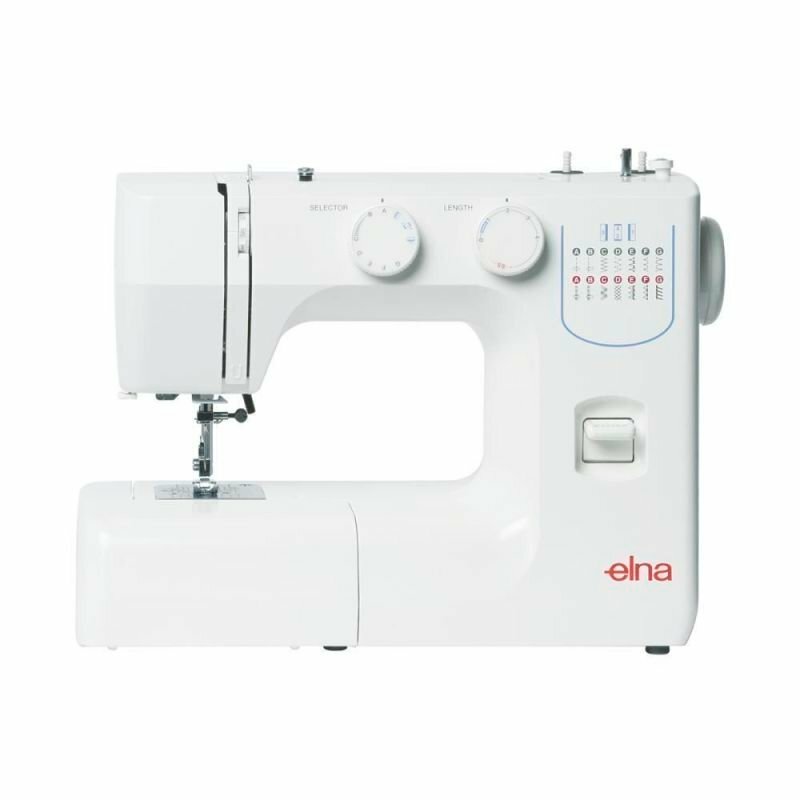 103 – Sewing Related Designs. 104 – Ocean Life Designs. 108 – Appliqué Monogram Designs. 111 – Women’s Sports Designs. 113 – Wildlife & Fishing Designs. 122 – Gobelin Floral Designs. 130 – Alpine Flower Designs. 131 – Cross Stitch Borders. 136 – Zoo Animals Designs. 137 – Floral Monogram Designs. 138 – Large Floral Cutwork Designs. 141 – Ornamental Motifs Designs. 145 – Oriental Flowers Designs. 146 – Western Wear Designs. 147 – Pet Bird Designs. 148 – Baby Animal Designs. 150 – Blinky Bill Designs. 151 – Christmas Collectables Designs. 152 – Puck & Friends Designs. 158 – Victorian Rose Designs. 159 – Foliage Border Designs. 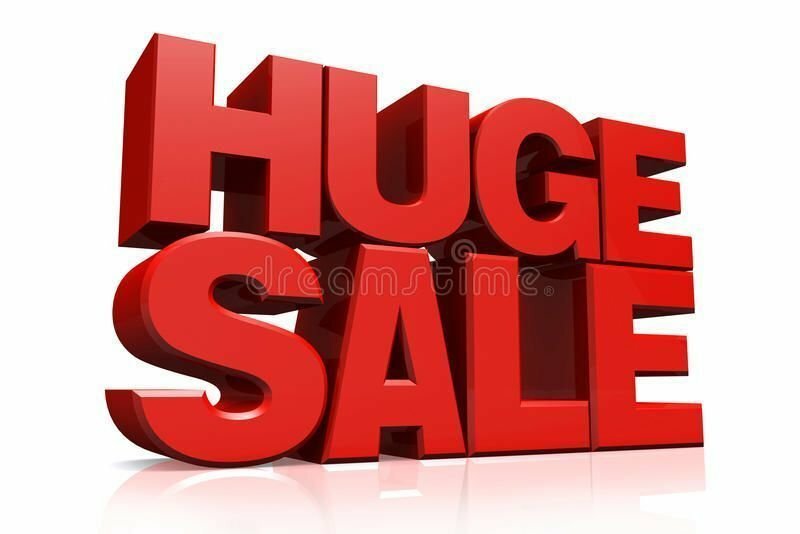 160 – Teddy Bear Collection Designs. 161 – Oriential Collection Designs. 162 – Redwork Collection Designs. A101 – Noah’s Ark Designs 1. A101 – Noah’s Ark Designs 2. 11 Big Floral Series 1. 12 Big Floral Series 2. 13 Fruits and Vegetables Series.